Gerald R. Gems is professor in the Health and Physical Education Department at North Central College in Naperville, Illinois. He is a Fulbright Award winner and past president of the North American Society for Sport History. Gems is the author of ten books, including Sport and the Shaping of Italian Identity (2013), The Chicago Sports Reader: 100 Years of Sports in the Windy City (2009), Understanding American Sport (2009), and Sports in American History: From Colonization to Globalization (2008). Gems presents a dynamic history of boxing from the death fights in ancient Greece to the hyped bouts of today, with a lens towards the sport’s evolution and cultural impact. 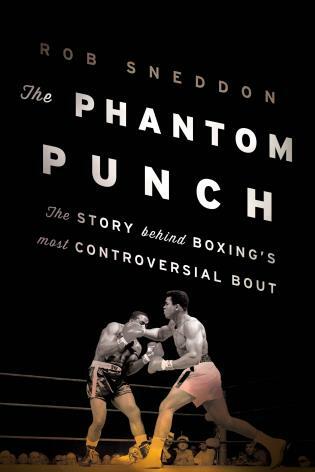 Attempting neither to glorify nor vilify the sport, the author’s goal rather is to flush out boxing’s place in context of human history. The best parts of the book focus on when the sport has been used for political and social means. Communist countries have used female boxers to proclaim the might of their people. Nations staged fights for regional power. The section on gender in sports is particularly strong as well. 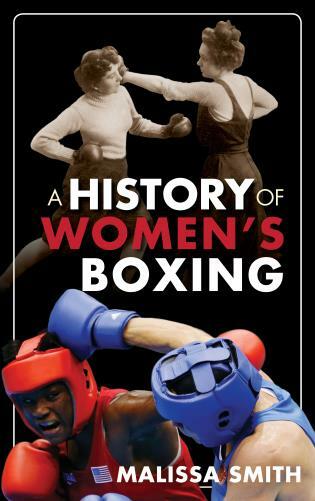 Women were boxing in modern times as early as the 1700s, though have always been looked at lesser than male counterparts. 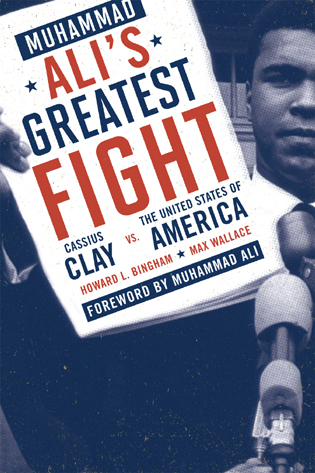 The discussion of class and race is also refreshing in a sports history and emblematic of Gem’s ability to be thorough in both scope and specificity. 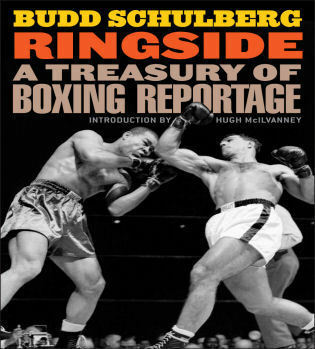 This minutia will delight boxing fanatics well but may slow the reading experience for those with only a casual interest. Gem’s meticulously researched book serves as an exemplar cultural overview of a sport in its full view. 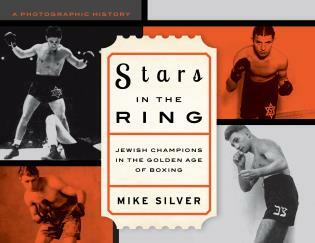 Gems traces boxing’s growth and influence from prehistory to today. Eschewing a strictly chronological account the author presents the sport through the lenses of such issues as race, ethnicity, social class, and religion. Even gender is considered (the sport illustrates the drive to prove one’s hypermasculinity as when Emile Griffith beat to the death in the ring Benny 'Kid' Paret, who had the temerity to call Griffith a maricon [gay]). Female participation in the sport since the 1700s is examined as well, which is fortunate since boxing fans have all heard of Laila Ali, but who knew that Clara Bow, the 'It Girl' of 1920s film, surreptitiously boxed? Many of the elements covered are interrelated so there is some overlap from chapter to chapter but that does nothing to damage the author’s presentation. VERDICT A unanimous decision for a heavily documented study that should also appeal to many readers of popular sports history. 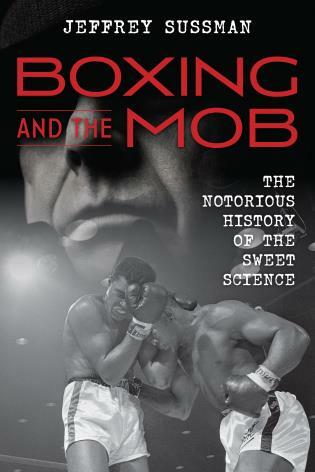 From the books of 19th-century writers Pierce Egan and Henry Downes Miles to the various volumes by Nat Fleischer and other more recent boxing writers, there have been any number of histories of the so-called sweet science. 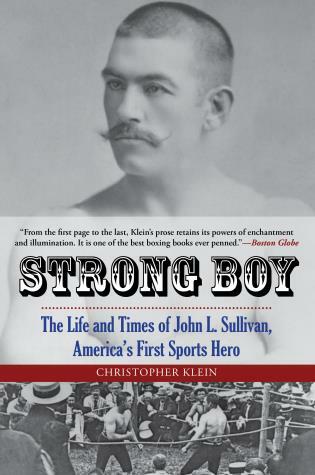 Most of the more recent ones carefully trace the story of the heavyweight championship, covering the reigns of the giants--Sullivan, Johnson, Dempsey, Louis, Marciano, and Ali--and the lesser title holders. Occasionally. 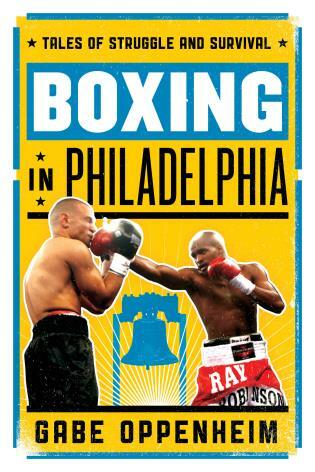 . . .to be more comprehensive, a book may include a brief treatment of the non-heavyweight champions. In any case, most have adopted a chronological approach to their subject. Gems takes a more sociological approach. 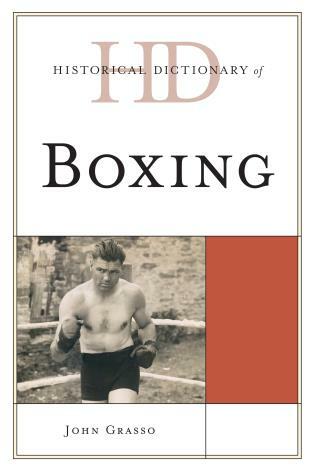 After two chapters that cover the ancient beginnings and evolution of boxing, he offers five topical chapters in which he examines concerns central to modern historical and sociological inquiry: social class, race, ethnicity, religion, and gender. 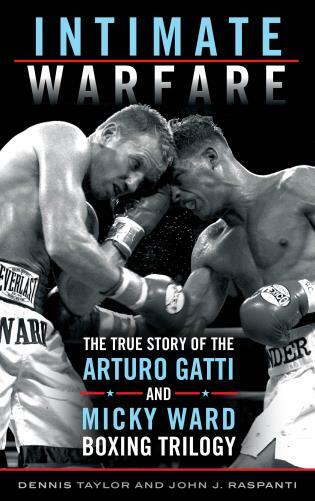 These chapters provide a useful lens through which to examine boxing. Particularly valuable are Gems's footnotes and bibliography, which offer detailed references for anyone who wants to dig deeper into secondary sources. This study will be useful to nonspecialists interested in sports in general as well as boxing. Summing Up: Recommended. Lower-division undergraduates; general readers. 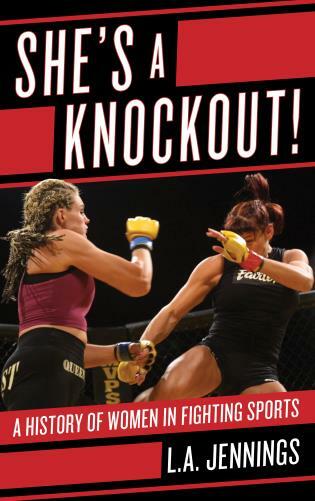 With the advent of mixed-martial arts in the United States during the 1990s, some historians and cultural studies have argued professional boxing is on a slow but steep decline. Even with professional boxing superstars like Floyd Mayweather, Jr and Manny Pacquiao who garner accolades from the mainstream media outlets, the sport lacks regulation due to an overwhelming number of governing bodies and has been criticized for the number of retired boxers who suffer from chronic traumatic brain injuries. How did the sport evolve to where it is now and why is it still prevalent to society? 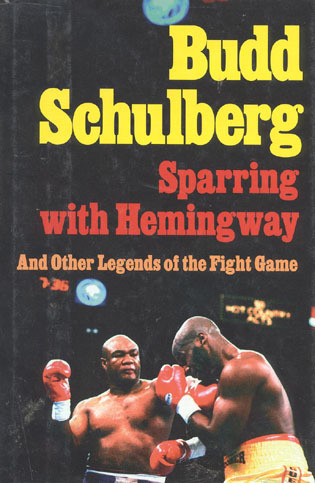 In Boxing: A Concise History of the Sweet Science, Gerald R. Gems offers a social history of boxing from ancient to contemporary times and argues the pervasiveness of the sport in Western culture - despite the medical and ethical issues surrounding it - can be explained by hegemony theory which stresses power is a mutual struggle by dominant and subordinate cultural groups to set the norms, values, and standards of a society. 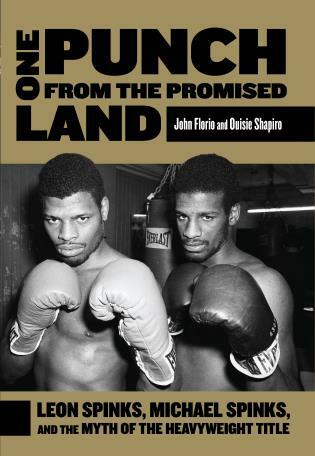 . . .Historians of sport and physical culture and boxing aficionados will find Gems’ book illuminating and a worthy read. Through a skillful blend of sociological and interpretive historical analysis, the author complements the cultural histories of the sweet science. 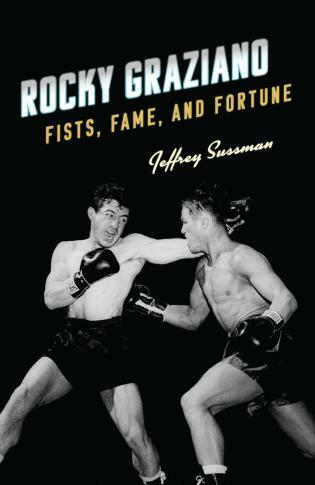 Gems provides a detailed and comprehensive insight into the historical development of the sport of boxing in his book. 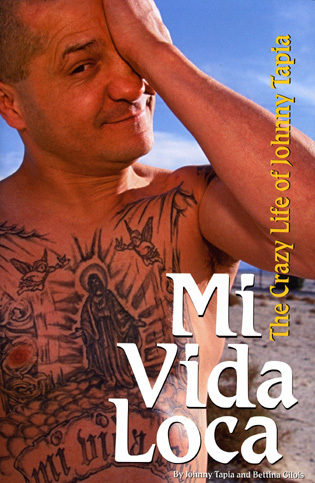 . . .It is both interesting and fun to read, as well as educational. Moreover, it has the potential to reach a wide scope of readers. 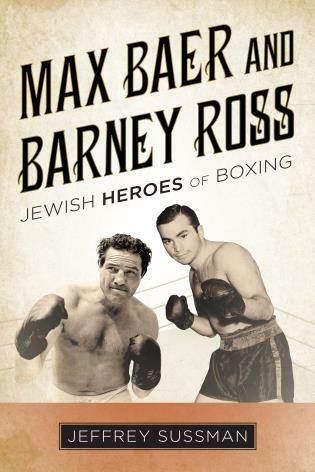 The stories of boxing in Gems’ book will interest boxing fans and professionals as well as academics and researchers with little or no knowledge of the sport. 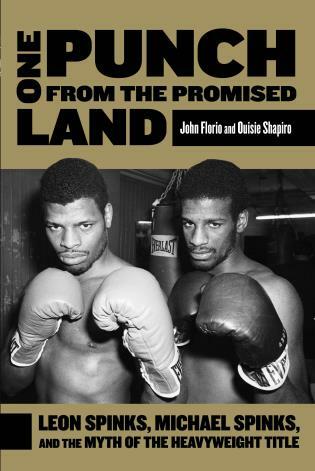 Academics in the field of sport sociology may find this book particularly refreshing as it discusses the significance of fundamental sociological topics such as race, class, ethnicity and gender in the sport of boxing. 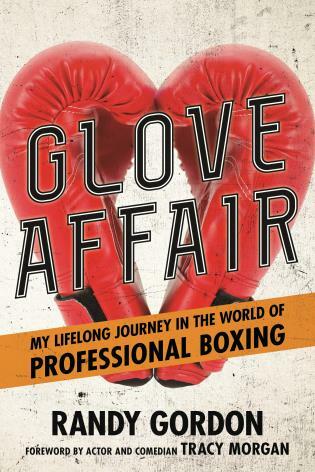 In his fascinating book, Gerald R. Gems not only includes a historical account of boxing but also explores such issues as social class, race, ethnic rivalries, religious influences, gender issues and the growth of female boxing. The current debates over the moral and ethical issues relative to the sport are also scrutinized in this remarkable narrative. 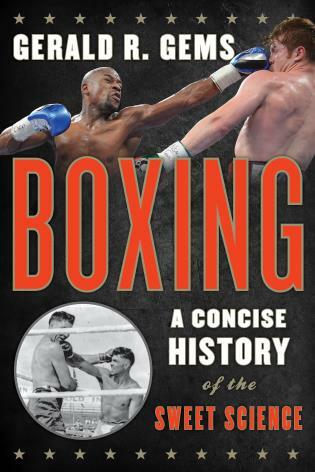 In Boxing: A Concise History of the Sweet Science, Gerald R. Gems provides one of the most robust and ambitious history of the sport published to date.... 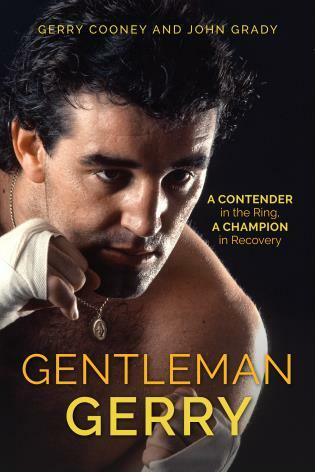 In Boxing: A Concise History of the Sweet Science, Gems has provided a piece of boxing scholarship of immense value to students, academics, and fans alike. Its far-ranging scope is unrivaled. Several of the chapters not only summarize the existing consensus on issues like race and gender, but expand the existing history, pushing readers in new directions via the introduction of relatively unstudied personalities and geographies. 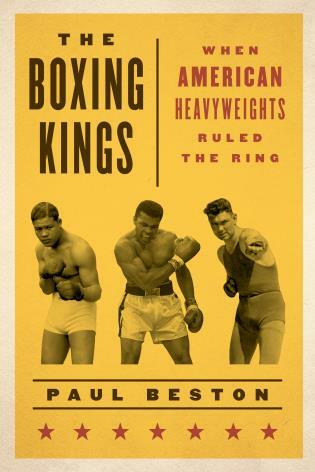 In a genre dominated by histories of heavyweight champions, I found Gems’ willingness to discuss fighters in lighter weight classes very refreshing.... As both a scholar and a fan, I cannot recommend this book highly enough.